How much time do your organization’s sales people spend talking to qualified leads? The number may shock you. According to Cirrus Insight, the average sales rep only spends 39% of their work week doing sales-specific tasks. If that sounds like a big chunk of their day is wasted, hold on because we aren’t done yet. 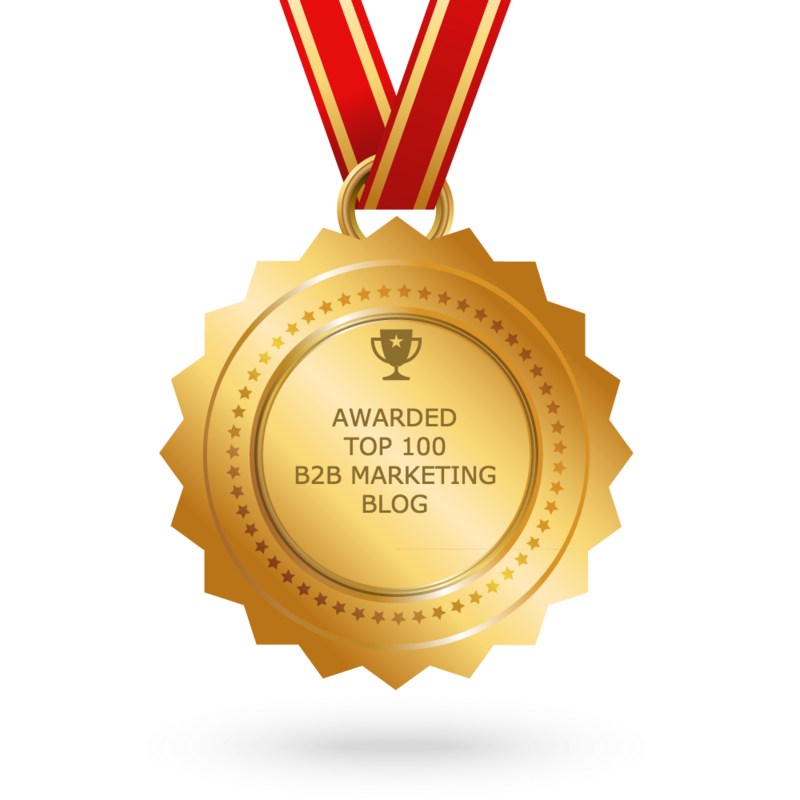 MarketingSherpa has found that only 27% of the leads sent to sales are actually qualified. That means sales spend about a tenth of their day talking to leads that aren’t even a good fit for your product or service. It’s up to the sales department to improve how they spend their days, but it’s absolutely the responsibility of marketing to ensure that when they finally sit down to talk to a lead that person is as close to 100% qualified as they can get. The first step in achieving this goal is lead scoring. Using a set of rules to give each of your leads a specific score that represents how closely they meet the criteria that marketing and sales have predetermined that makes a contact qualify as an MQL. How to Start a Lead Scoring Program? If you haven’t set up lead scoring for your organization, then you really should. 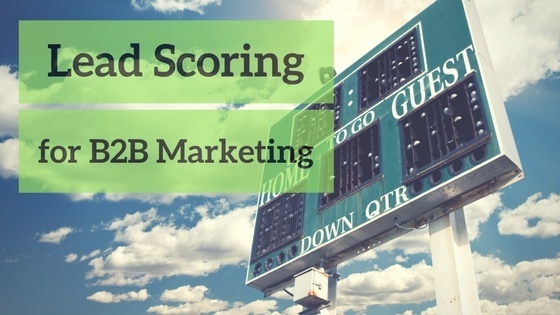 If the numbers don’t lie, it would seem that an impressive 68% of B2B marketers have established lead scoring. Why? Cos it helps them do a much better job at delivering qualified leads..
Is your goal to send qualified leads to sales? Will you be using your lead scoring as part of a lead nurturing program? Identifying marketing qualified leads (MQL) is generally the main goal of lead scoring, but it’s important to notice what stage in the buyer’s journey your lead is in. If he’s in the ‘Top of the funnel’ awareness stage, leaping to an MQL might be a bit far fetched. An MQL is the buyer persona judged by marketing and sales to be a good fit for your product or service and at the ideal stage in the buying cycle. Determining what this looks like for your organization will include looking at past leads who became customers, their demographics and the actions they took before converting. What determines a qualified lead? Is it someone who visits your blog? Downloads your whitepaper? How much more important is a whitepaper download than a blog visit? Give point values to clicks, opens, form submissions, page visits and any other action you defined. How quickly does a lead need to increase their score to be considered qualified? Use score degradation to prioritize your most active leads. A lead that visits a blog once a month for 2 years shouldn’t be weighted the same as someone who visits 2 dozen pages in a single day. What score does a person need to reach in order to be considered qualified and ready to be engaged by sales? As you set up your marketing solution to collect lead scoring data, it’s important to understand that just as not all actions carry the same weight, not all data should be measured in the same way. Implicit Data (behavior)- Online behavior or engagements with various content. This includes any action the lead takes such as subscribing to your blog, opening your email or filling out a form on your site. Explicit Data (demographic)- The demographic data that helps you define your specific target marketing. This includes company email address, job title, work industry, and revenue. Each kind of data will tell you something different about your leads. Explicit data may tell you that someone fits perfectly into your target market but the implicit data lets you know that they are still very early in the consideration stages of the buying process. Gleanster Research has found that 50% of leads are qualified but not yet ready to buy. On the other side, someone who is demonstrating all of the implicit behaviors of a warm lead may not fit into your target market at all. These leads could include job candidates, students or competitors. Someone who visited the blog 10 times isn’t necessarily qualified to buy your product or service. Using these two types of data in combination will give you a complete picture of your lead’s score and allow you to send only the most qualified on to the sales team. Some of the tactics in this blog may seem a little arbitrary. Is a whitepaper download worth 5 points or 10? The key is that this is a continuous process. You should always be measuring your lead scores based on their performance with the sales department and tweaking your formula to fit. Lead scoring can be a valuable asset to your qualification and nurturing efforts, but only if you devote the time to developing it. Looking to learn more about how lead scoring can improve your marketing funnel? Book a free consultation with one of our marketing experts today!